Before any surgical procedure be sure you have discussed the following with your Doctor. What time must I stop eating and drinking the nite before my surgery? Do I need a special shower or bath before my surgery? Generally clean bedding and pajamas should be on the nite of surgery. Do not sleep with pets or other animals the nite before surgery. If you smoke, stopping before surgery is beneficial, at minimum do not smoke on the day of surgery. Be sure the site of your surgery is marked by the Dr. the day of surgery and verify it. Be sure you bring a complete list of your medicines with you the day of surgery. Let everyone know if something new has changed in your medical history since you scheduled the surgery. Know when to change your dressing or should you change it. Know what pain pills to take and how. Know when and if a shower can be taken. Know how to use any special items, crutches, slings, splints, cold packs, etc. Know when to start physical therapy if needed. Know how much weight you can put on a leg that had surgery. 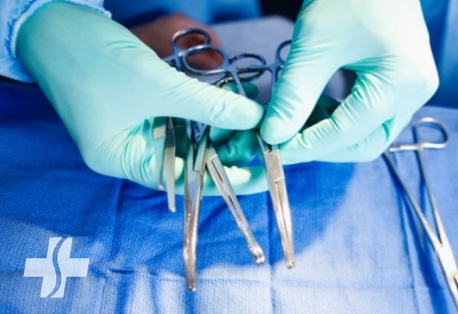 Know how to care for an incision. Know how to help prevent infection post surgery. Know how to help prevent blood clots after a surgery.